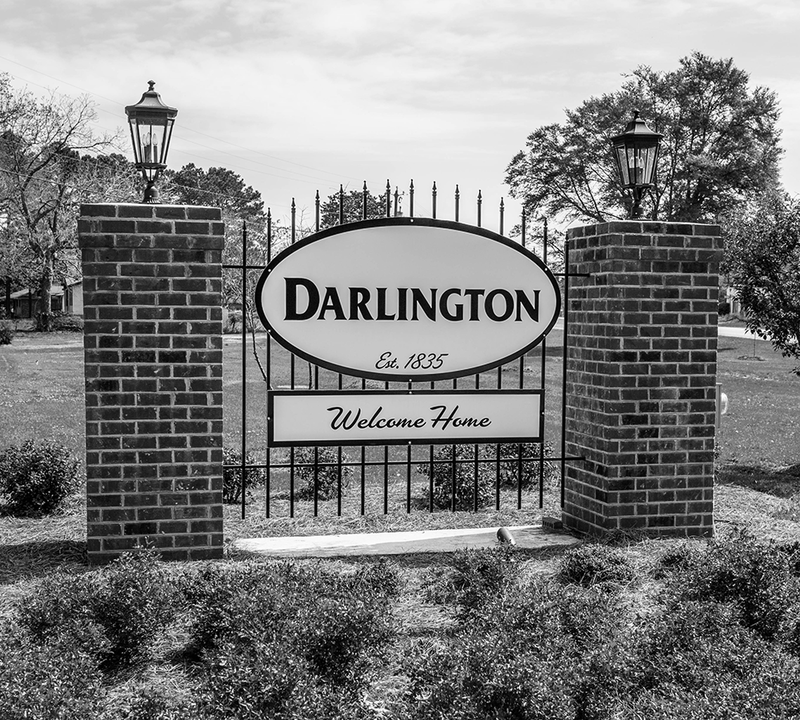 The Greater Darlington Chamber of Commerce is a non-profit organization which serves to foster economic vitality and quality of life in Darlington, Lamar, and Society Hill. The new and improved Greater Darlington Chamber of Commerce is a valuable resource for businesses, individuals, and municipalities throughout the greater Darlington County. 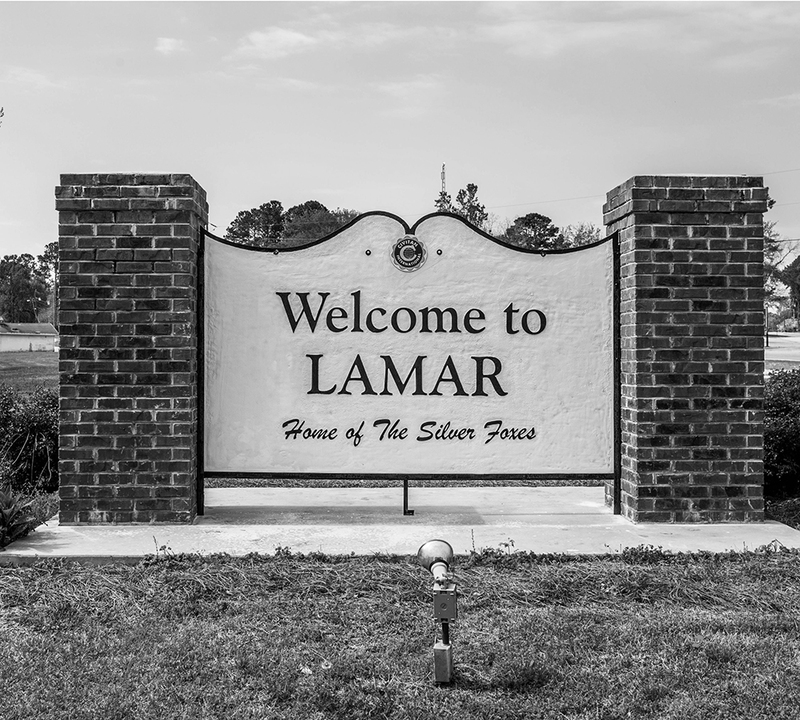 The Greater Darlington Chamber of Commerce plays an active role in preserving and improving the quality of life of all citizens who reside in Darlington, Lamar, and Society Hill. The Greater Darlington Chamber of Commerce works to provide opportunities and resources to strengthen businesses. We work to promote your business and help it grow. We are happy to give you referrals to potential clients, promote your events, and offer networking opportunities. Our community is our main focus. We attend city and county council meetings to help participate in business-relevant decisions. Our job is to help your business grow; our community grows along with it. We are happy to work with you in any way we can to help your business thrive. 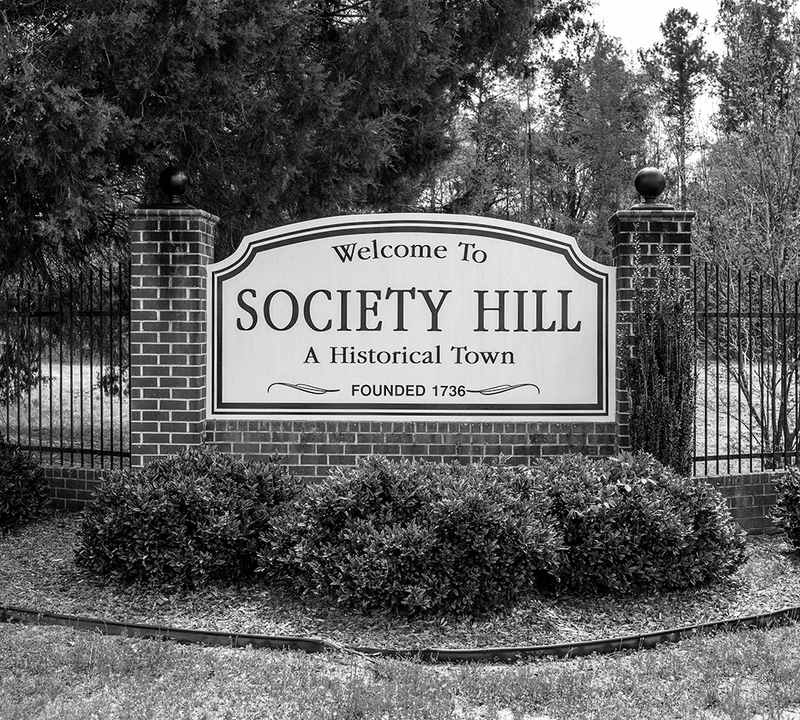 We partner with some of the areas biggest organizations – such as the City of Darlington, County of Darlington, Manheim Darlington, Darlington Raceway, McLeod Darlington, Carolina Bank, Man2Man, Duke Energy, and the Florence Chamber of Commerce – on many projects and are extremely thankful for their ongoing support. The Greater Darlington Chamber of Commerce focuses on building up our community, the prosperity of businesses and the business-climate, and representing our local business community in a positive and proactive way.